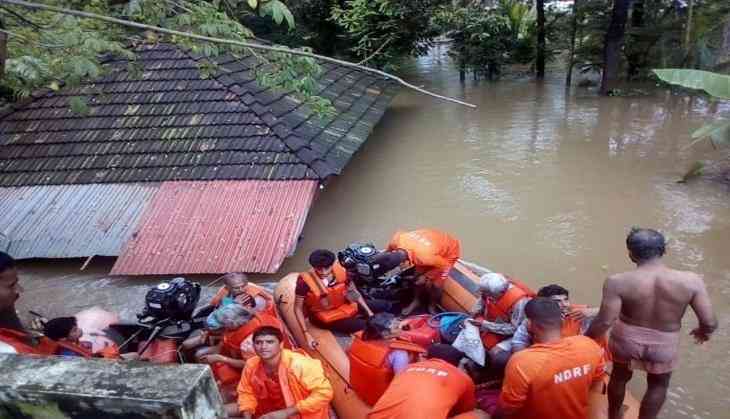 After a massive outrage over Centre not accepting the aid from a foreign country for the world hit Kerala relief, The BJP government in Centre clarified on Thursday that Rs 600 crore given to flood-hit Kerala was only "advance assistance" and more funds would be released after another assessment by an inter-ministerial team for the state. However, the war of words started after the centre declared on Wednesday that it would not accept any help from a foreign country, in sync with India's policy, in response to a reported offer of $100 million (around Rs. 700 crores) by the United Arab Emirates. 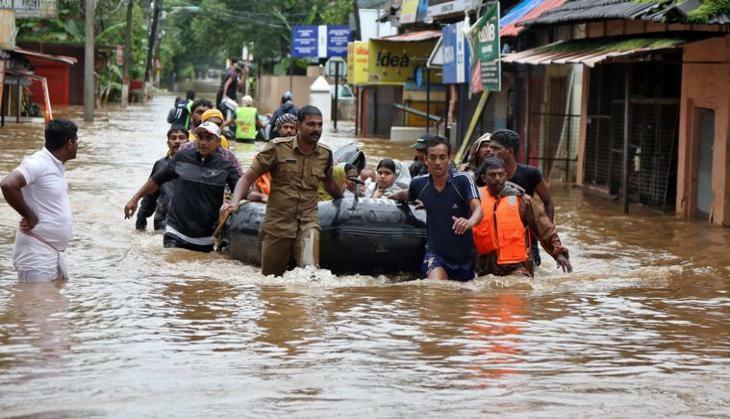 Following which the Kerala government slammed Centre for allocating Rs 600 crore against its demands for Rs 2,200 crore for rebuilding Kerala after the worst floods in a century. "This is a dog in the manger policy," Kerala Finance Minister Thomas Isaac had tweeted. A home ministry statement last night said: "It is clarified that Rs. 600 crore released by Centre is the advance assistance only. Additional funds would be released from NDRF (National Disaster Response Force) on assessment of the damages as per laid down procedure."